A true 4-Season option for unpredictable weather conditions. 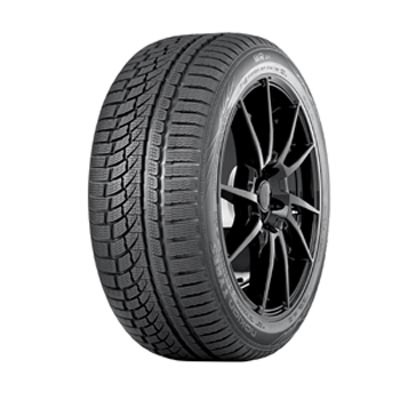 This All-Weather tire carries the Severe Service winter rating, and can be used all year long. The versatile Nokian WR G4 optimally combines high-performance, all-season handling and reliable winter grip to make it a true all-weather tire. With a new All Weather Dual Performance Compound, the Nokian WR G4 features longer lasting tread life.